What happens to .eu domain post Brexit? - Team Discovery Ltd. In clarification on the future of .eu domain names as the United Kingdom proceeds to leave the European Union. Once the UK leaves the EU, individuals who own a .eu domain with an address in the UK will no longer meet the eligibility requirements. While the domain community is saddened by this news, the European Commission has decided against grandfathering the 300,000 .eu domains registered to a United Kingdom country code. Please note that the following also applies to GI, or Gibraltar country codes. 1. Hard Brexit: The UK leaves the EU with no deal on 12 April 2019. 2. Soft Brexit: The UK leaves the EU on or after 31 December 2020, following a planned transitional period. 3. Soft Brexit with .eu Provisions: The UK leaves the EU with a planned transitional period, and the deal includes provisions for .eu domains. 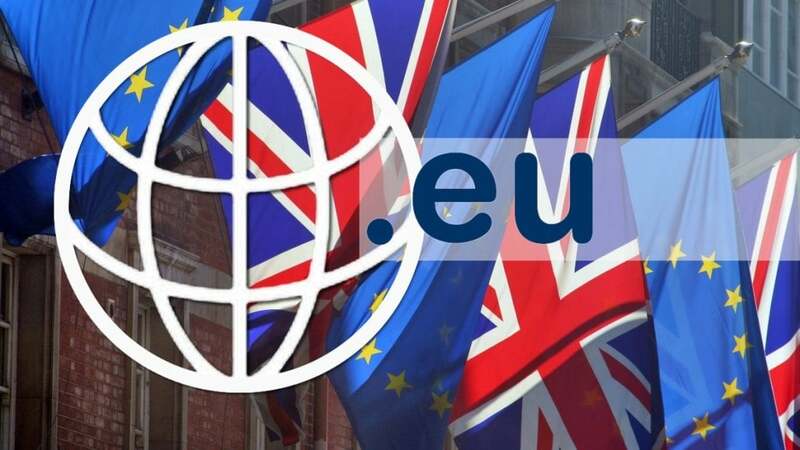 If the UK leaves the EU on 12 April 2019 without reaching a withdrawal agreement, EURid will immediately cease new registrations or transfers using a UK country code. EURid will then begin to contact existing .eu domain registrations using UK country codes to allow registrants the opportunity to supply an EU physical address. On 30 May 2019, EURid will officially lock the registry to prevent new registrations, renewals, and transfers without an EU address. Owners of .eu domain names should update their contact information with an EU address as soon as possible to avoid disruption. If the UK plans to leave the EU after 30 December 2020, a plan similar to the Hard Brexit plan will occur with extended timelines for updating EU information. You will still need to provide additional details before 2 March 2021 when the registry is officially locked. More details will be revealed if Option 2 is set in motion. If a Soft Brexit including .eu provisions should occur, EURis (the advisory body for the potential impacts of the changing accord between the UK and EU) would abandon the first two options and instead follow the transition plan allowed in the provision. More information will become available if Option 3 is set in motion. We are aware that this information does not contain all of the answers, however, we are dedicated to providing you with whatever information we receive in the following weeks and months. 1. If registering new .eu domains, be sure to provide an EU physical address. 2. Update accounts where possible to meet .eu eligibility as soon as possible. 3. Be sure to check your inbox for additional .eu domain information. 4. Get in touch with Team Discovery Ltd if you need to discuss further.